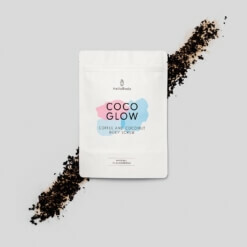 Inspired by the beauty rituals of Japan, our COCO TREAT allows your skin to deeply absorb the benefits of the ingredients with its face covering sheets. Hyaluronic acid and organic coconut juice deeply moisturise, while organic liquorice root extract soothes your skin and calms irritation. Organic coconut juice: soothing properties. Organic liquorice root extract: anti-irritation properties. Hyaluronic acid: strengthens and maintains hydration. After cleansing your skin with one of our facial products and gently patting dry, remove the protective film, place the mask on your face, and press it gently so that it adheres well to your skin. Adjust the position if necessary. Remove the mask and massage your face to optimize the absorption of the remaining product. 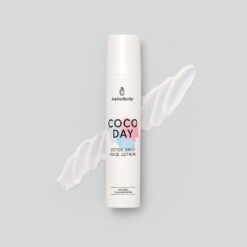 Dermatologists recommend moisturising your skin regularly in order to prolong your tan, making COCO TREAT the ideal product to keep your desired complexion all year long! The sheet masks are inspired by an ancient Japanese beauty ritual, which consisted of placing leftover pieces of kimono silk infused with flower extracts onto the skin. The routine that purifies and moisturises your cells deeply. 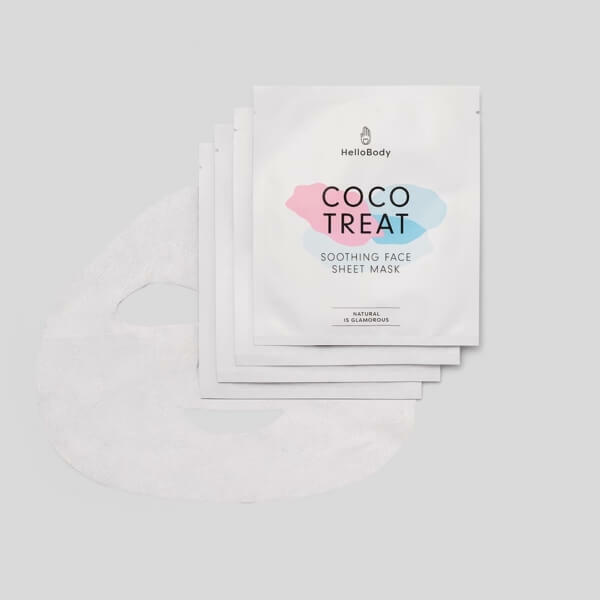 Combine our purifying peat mask COCO CLEAR and the COCO TREAT. The routine that cleanses, purifies and deeply moisturises. 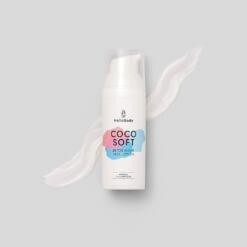 Combine our purifying peat mask COCO CLEAR, our cleansing foam COCO FRESH and the COCO TREAT. 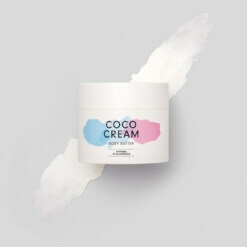 Combine our cleansing foam COCO FRESH, our matte pink clay mask COCO WOW, our 24ct gold oil COCO GOLD and the COCO TREAT.